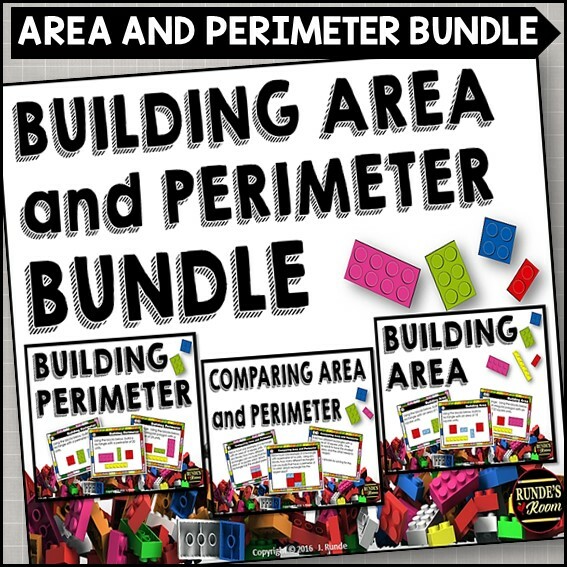 If you've been following my blog and my "Math Journal Sundays" posts, you already know how much I enjoyed creating interactive math journal activities with my students - hands-down, the best addition to my math program last year. I've had a lot of questions about my math journals over the last year, and I've tried to answer most of them. (Sidenote: all the ideas are still available on my blog. For some reason, when I had my blog redesigned this summer, my "see older posts" button stopped working, which I know makes it difficult to scroll through all the posts. I promise to try to get it working again next weekend (even though scrolling through all that html code frightens me a bit. For now, you can still see the posts by clicking on the months on my right sidebar - September - June). Earlier this summer, I promised you all I would be creating an "Interactive Math Journal" resource that would contain all my math journal ideas. I didn't think it would take as long as it did to put it all together, but after literally hundreds of hours of work on it, I'm DONE!!! So ... after working non-stop on this for the last while, I FINALLY have the time to head out to school and attend to my very neglected classroom. Off I go ... can't wait to share pics with you when I'm done decorating. First day back on Tuesday!!! Congrats! It is already on my wish list. I love all of the ideas and items you offer. I was looking forward to your Interactive Math Journal being offered. It is great that you have the Common Core included. Will you still be doing "Math Journal Sundays"? I have two questions, at this time I am in a 4th Grade Resource Room. My math students are below 4th grade level. They still must follow the 4th Grade curriculum (New program for us is the GoMath series) Do you think that this notebook will be beneficial for them? Do recommend any special way to do it for them? I am unable to open the preview on it. Is there another way to open it? All of these systems of blogging and TpT, etc. are new for me. Is there another less open visible way of contacting you? You are brilliant and so organize with everything you offer. I look forward to reading all of it. Jen! I have spent the last hour reading your Interactive Math Journal! I love it! You make my life so much easier! What I think, you manage to put down on paper! THANKS!! 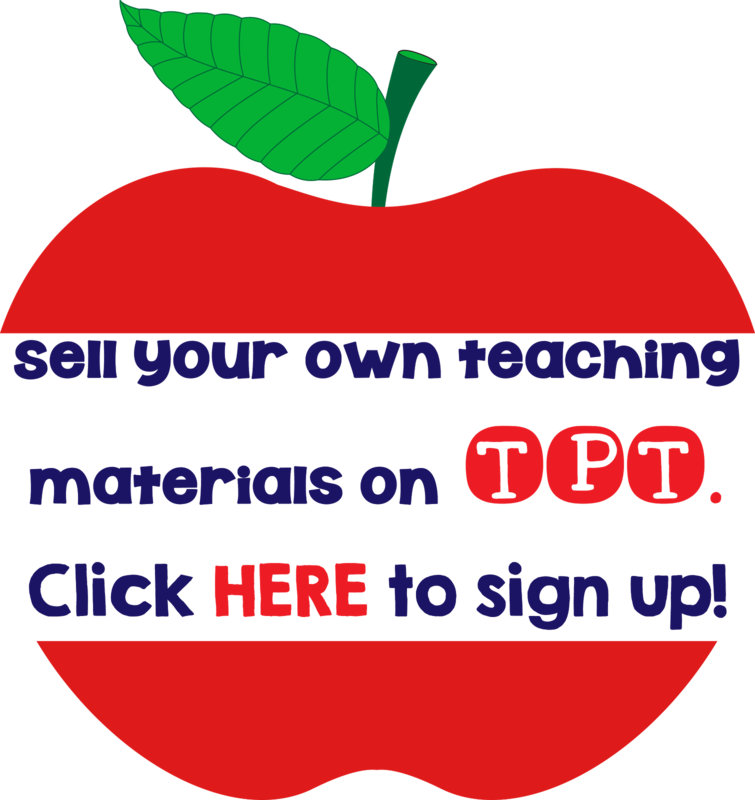 IT is well work the price on TPT! I can't wait to start my math units!! I am also going to post every foldable my math wall as we do them! Awww ... thank-you so much, Jen! I hope your students LOVE making them. Have a GREAT first week back! I have been following you all year. I love your journal and cannot wait to purchase it. Thank-you, Amanda! I hope you get lots of ideas you can use in your classroom. Yay! You're finished! I know you are so excited (and relieved). Congrats! This is fabulous!! I've gotcha pinned!! Thank-you, Mary!!! Sending wishes right back at you for a great long weekend and perfect start of the year! Wow!!!! What an accomplishment! I will be purchasing it soon! Thanks, Kelly! I hope you get lots of ideas to use in your classroom! Purchased! I have been waiting for this all summer! Yay!! I'm so excited! 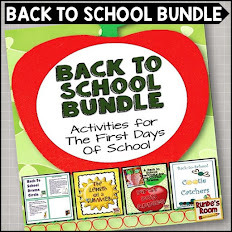 I'm headed to TPT to get my copy now! Congratulations on all your hard work and thank you for sharing your fabulous work!! Thank-you so, so much! I hope you find it useful - I'm already excited to start a new year of journals (and share all the ideas I use). Thank-you so much, Jacquie! 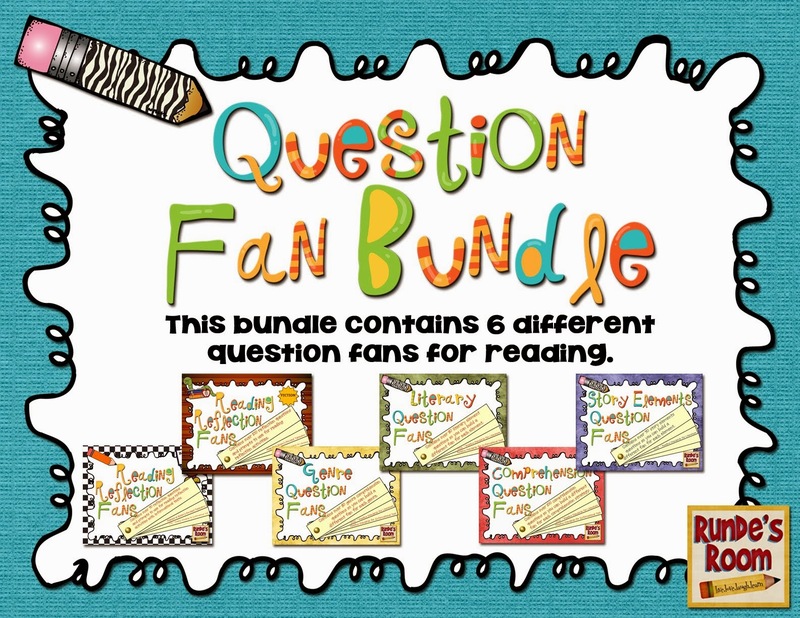 I hope you get tons of use out of both of them (I'm loving the comprehension fans - can't wait to share them with my students the first week of school). Hope you're having a great start to the school year! 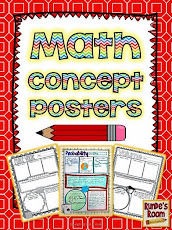 I have been following your interactive math journal entires on your blog. I just purchased the book. 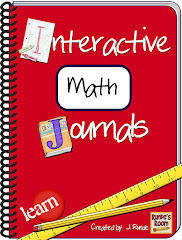 I am excited to start interactive math journals with my 5/6 grade students this year. Thanks for the great resource. It's awesome as is your blog. Awww ... thank-you SO much, Lynn! I hope your students LOVE their math journals! Thank-you so much, Sabra! I'm going to start science notebooks this year - super excited about it! I'll head over to check out your blog! Good luck next week to you, too! Thank-you so much, Heather! I'm excited about a fresh start to a new year! Your entries inspired me to try this! I had never heard of it before this summer, and we've already started! The kids love it! Thanks! Thank-you so much! The best part is watching the students realize what a valuable resource they're making for themselves ... when I saw my students (independently) turn to their journals when they had questions (instead of lining up at my desk) I honestly got goosebumps. Thanks so much for publishing your Math Journal. 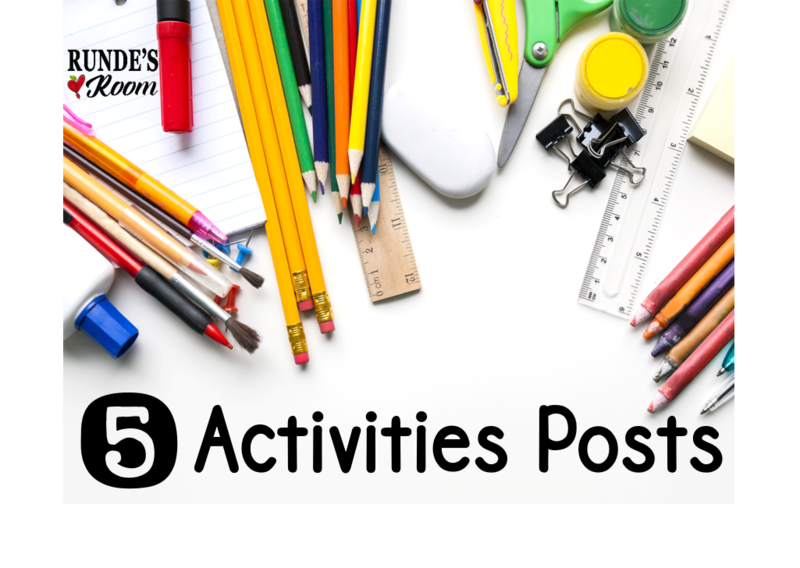 I'm a homeschool mom of 2 and love your ideas and inspiration. You are an amazing teacher. I'm so pleased to purchase your products. Keep up the good work!! Thank-you SO much, Gina! I hope your kids LOVE making their journals! Congrats on finishing the Math Journal. I will have to check it out. I just purchased it, and am excited to try it out with my Grade Six students. I've read a lot about "foldables" and I've had a problem with them being glorified worksheets because they don't truly represent the students' thinking, only the teachers'. But incorporating the Left side/Right side format, you've circumvented that issue. 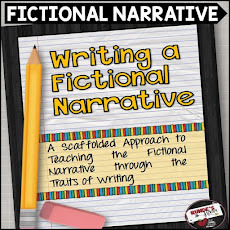 I really appreciate all of the hard work you did to complete this resource, and I love that you've actually done all of the entries with a real class and observed its impact on your own students' learning. THANK YOU! Looks awesome, Jen!! 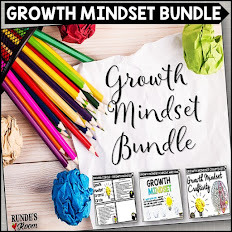 I'm planning to purchase to use with my grade fives this year, but had a question for you... How do you use these to differentiate with your IEP'd students? Just wondering how it all fits in. Do they do a similar activity at a level appropriate for them? Can't wait to try them out! All my IEP students last year were only accommodated - not modified, so they were working at grade level (at least on paper). I did work more closely with them, and often gave them a specific prompt for the proof on the left side of the page, and an idea for a reflection as well. The repetition was good for them though, and they soon knew what to expect. I have been following your blog for the last 6 months. When you said you were going to do an interactive math journal I was anxiously waiting for it to be finished! I am so excited to try it out this year with my gr 5/6 class. Thanks so much for all the awesome ideas! I am in love with your blog and great ideas!!! I am actually excited about math note books this year. 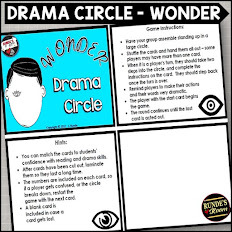 Now that the year has started and I've started using this in my class, the kids are loving it too! Thank you! Thank you so much for all of the hard work you put into this journal for us. It truly is magnificent. Hi Mr. Coffing! I'm so glad to hear you've found some ideas you can use in your classroom. 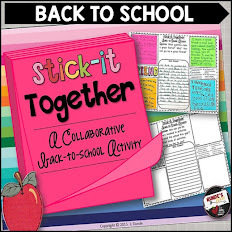 I'm fine with you sharing ideas and pictures from activities you've done in your classroom with some of my ideas (sharing is what it's all about!) - just a link back to my blog would be fine. 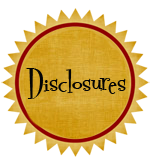 I do ask that you don't create something you've seen on my blog and offer it for free to your readers - in a word or pdf format. Thank-you so much for asking!! You are truly incredible! Thank you so much for all your hard work! 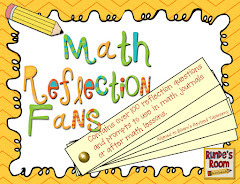 I have you let you know that your Reflective Math Notebook resource has REVOLUTIONIZED my Math program for my grade 4/5s. We're only on our third lesson, but I am totally inspired by you and it's probably the best teaching resource I've ever bought! Thanks so much for sharing your brilliant ideas! The teacher in the next room and I are HUGE fans of yours! A Construction Engineer/Manager will earn tight cash with enough expertise and with the proper company.